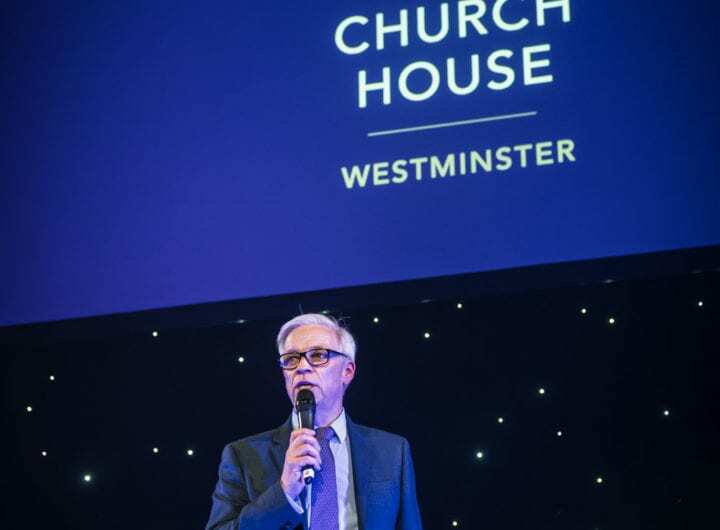 Westminster Venue Collection is delighted to welcome two new venue members to its marketing consortium – RSA House and Prince Philip House. RSA House offers a choice of 11 spaces in an unrivalled central London location. Seamlessly combining Georgian splendor with high-quality modernised design, the house boasts high-ceilinged rooms with original features, exposed brick vaults and intimate, Adam brothers-designed rooms. The eclectic history and stylish decor make it a versatile and stunning space suitable for a variety of corporate or private events for up to 220 guests. 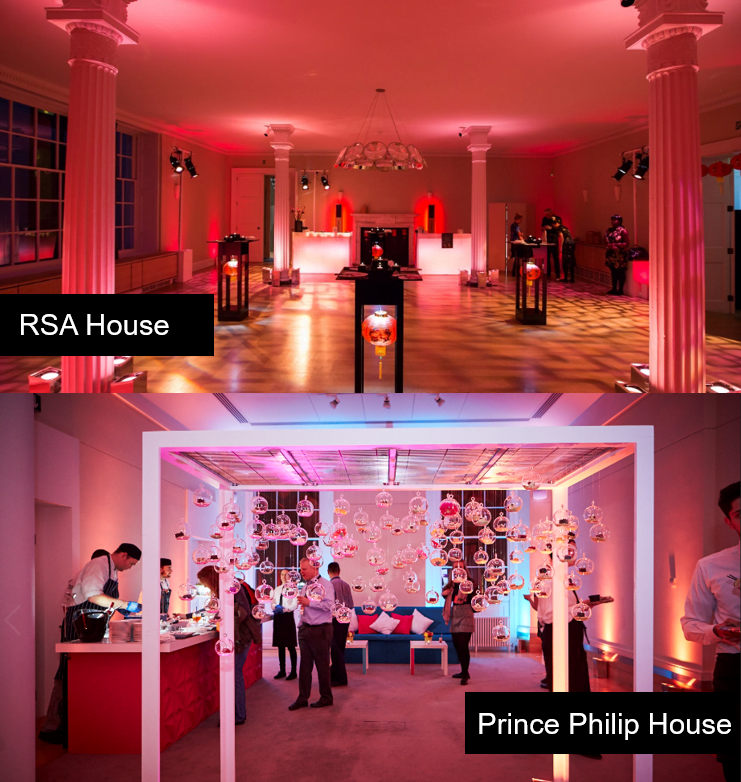 Situated in a Grade II listed building, the recently refurbished Prince Philip House at 3 Carlton House Terrace offers a perfect blend of historic and contemporary character making a tremendous space perfectly designed for conference and events. The impressive location combines graceful and sophisticated facilities for a variety of events suitable for anything from board meetings to product launches.